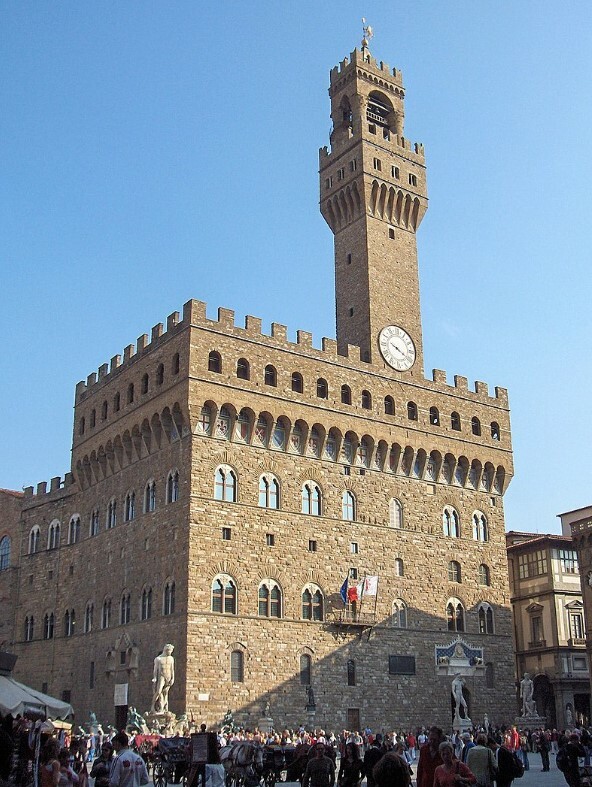 Florence is a city that has long been associated with the art world. Artists such as Leonardo da Vinci spent time here and the galleries are packed with evidence of the city’s rich artistic heritage. 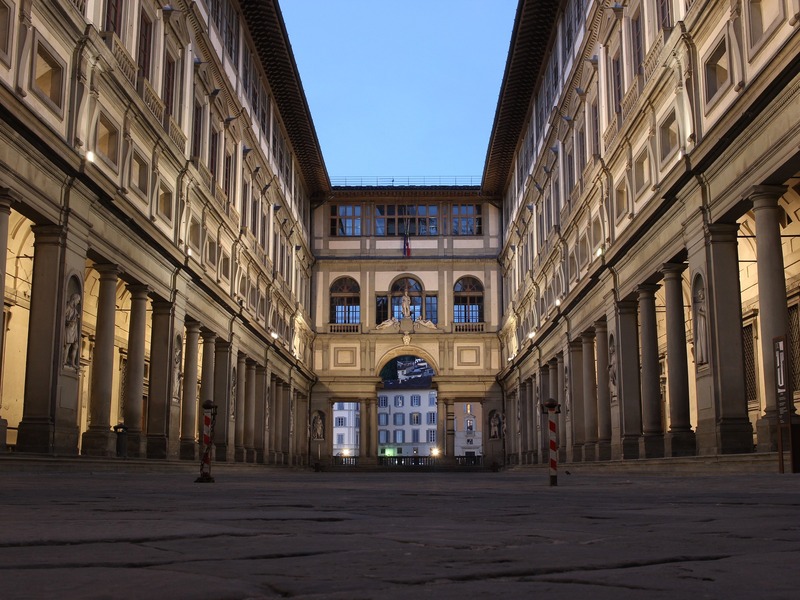 The Uffizi is definitely one of the world’s most famous art galleries and it contains so many masterpieces that you are sure to see something that you like. Works by Michelangelo, Botticelli and Giotto are all hung here and it could easily take a whole day to look around. It is the first port of call for most tourists who come to Florence. This is the place to go if you want to see Michelangelo’s sculpture of David. This gallery gets high numbers of visitors each year but it can be easily covered in a morning. There are works of art here from a variety of artists of the Renaissance era. This building used to be the city’s government building but it is now one of the most beautiful art galleries in Florence – it is truly stunning. The Medici fa mily used to conduct building here but it is now filled with some of the city’s most precious works of art. Those who feel energetic can climb up to the top of the bell tower, where there are some fantastic views of the city. 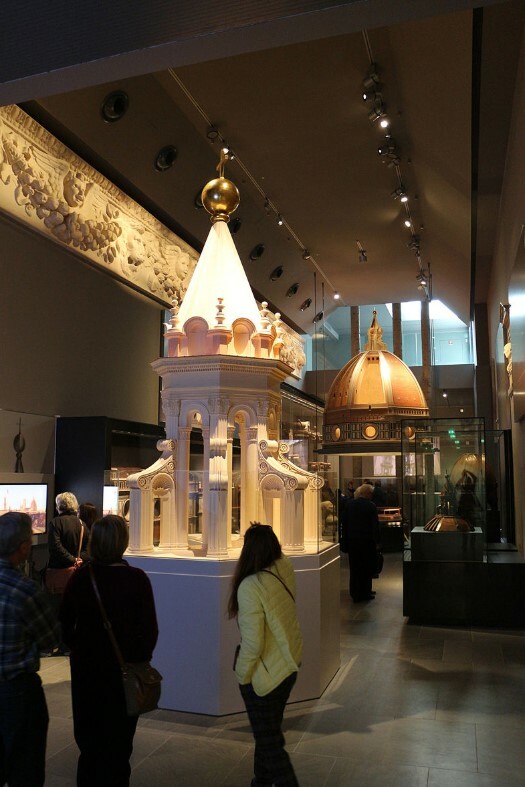 This gallery and museum is a great place to visit for those who want to find out more about the history of the Cathedral of Santa Maria del Fiore. This is a new museum but there is also a museum inside the church that is filled with artefacts relating to the Medici family. This former home of the Medici family dates back to the 15th century and there are numerous wings and galleries that have been added since then. There is a modern art gallery as well as the Palatine gallery, which is home to paintings that data back to the 16th and 17th centuries. This is another gallery that could take a whole day to explore. For an art gallery that will be different on every visit to Florence then the Palazzo Strozzi is a must. These are non-permanent exhibitions that are passing through and various galleries use this venue as a location for more exhibits.